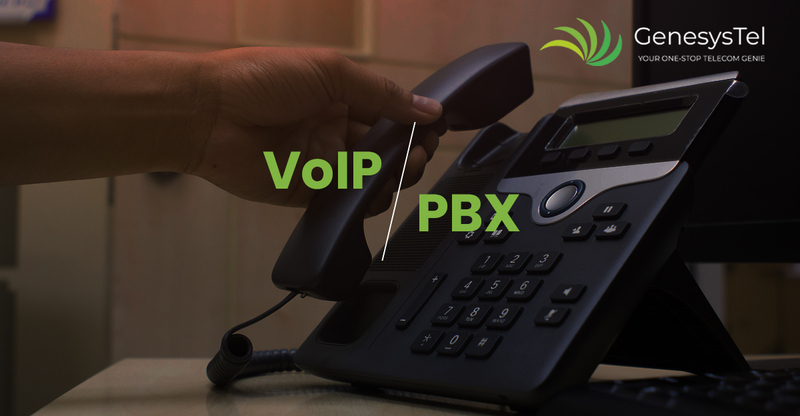 VoIP vs. PBX: Which System Can Drive Seamless Business Communication? As a business, you want to establish seamless channels of communication between the various business stakeholders. This includes your employees, customers, and various third-parties you are doing business with. You don’t want communication lag, resulting in miscommunication or delayed communication. The end result in such cases can be a loss of productivity and slow decision making. As can … Continue reading VoIP vs. PBX: Which System Can Drive Seamless Business Communication? Why Should Your Business Use Cloud-Based Backup Systems Over Anything Else? If you are running a business, this might be a question you must ask yourself – Does your business use a cloud-based system for reliable and secure data and information backup? With the rise in cyber-attacks, faulty servers and hardware, having a cloud-based backup system and quality services is a necessity for keeping your business … Continue reading Why Should Your Business Use Cloud-Based Backup Systems Over Anything Else? Looking forward to Switching your Internet Service Provider? Read this Before You Make the Move. Running a small or medium business, you must know the importance of a reliable internet connection. However, when it comes to choosing the right internet service provider for your business, it can be difficult to trust one out of the many options available and make a choice between which is the best business broadband deals … Continue reading Looking forward to Switching your Internet Service Provider? Read this Before You Make the Move. Are your Business Telecom Services Costing You Too Much? When it comes to cutting the costs in a business, there are a number of avenues to focus on ranging from infrastructure costs, electricity bills, freight costs, transportation, accommodation, and many more. Communication services of a business are as expensive as they are necessary. However, you may look up for ways to manage your telecom … Continue reading Are your Business Telecom Services Costing You Too Much?